A release from the publisher notes that as people age, the meniscus in the knee thins and becomes less flexible and more susceptible to tearing. When the meniscus tears, it can cause pain and mechanical symptoms. Arthroscopic knee surgery (meniscal débridement) is one of the most common orthopedic surgical procedures, with more than 4 million performed each year around the world. This surgical technique is commonly used to address degenerative meniscus tears. The procedure involves making small (keyhole-type) incisions to remove the torn fragments from the damaged meniscus. Although the surgery is minimally invasive, there may still be complications; these risks must be weighed against benefits to the patient. Two previous studies showed that for patients with severe knee arthritis, arthroscopic knee surgery is not effective for long-term symptom relief. To determine whether arthroscopic knee surgery for degenerative meniscal tears would provide relief to patients with mild or no osteoarthritis, researchers analyzed seven randomized controlled trials. 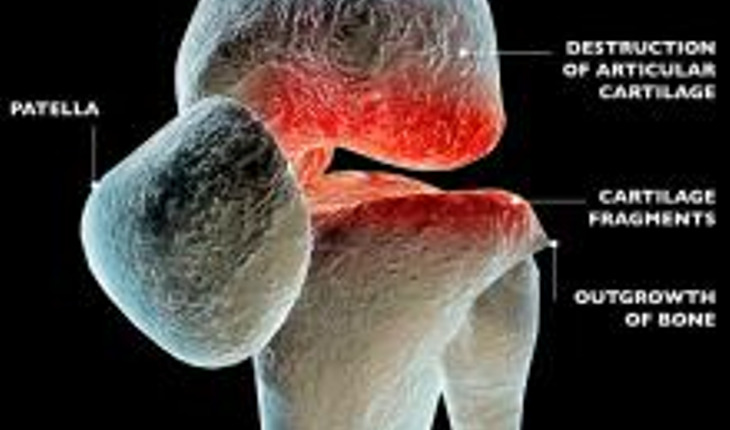 The sample total was 811 knees in 805 patients with a mean age of 56 years. In four trials, there was no short-term pain relief in the first six months after surgery for patients with some osteoarthritis, nor was there improvement in long-term function up to two years later in five trials. “Arthroscopic surgery for degenerative meniscal tears in the setting of mild or no concurrent osteoarthritis in middle-aged patients may have little, if any, effect on short-term (< 6 mo) and long-term (< 2 yr) outcomes in comparison with nonoperative management,” writes Dr. Moin Khan, Division of Orthopedic Surgery, Department of Surgery, McMaster University, Hamilton, Ontario, with coauthors.